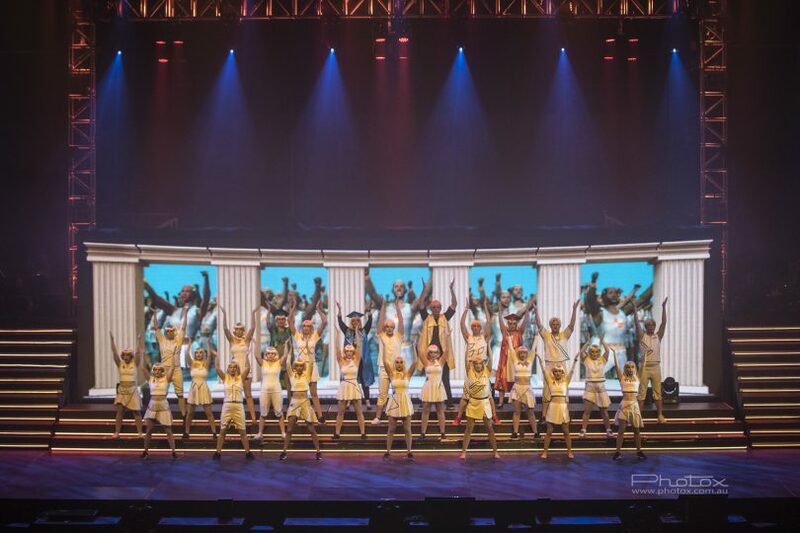 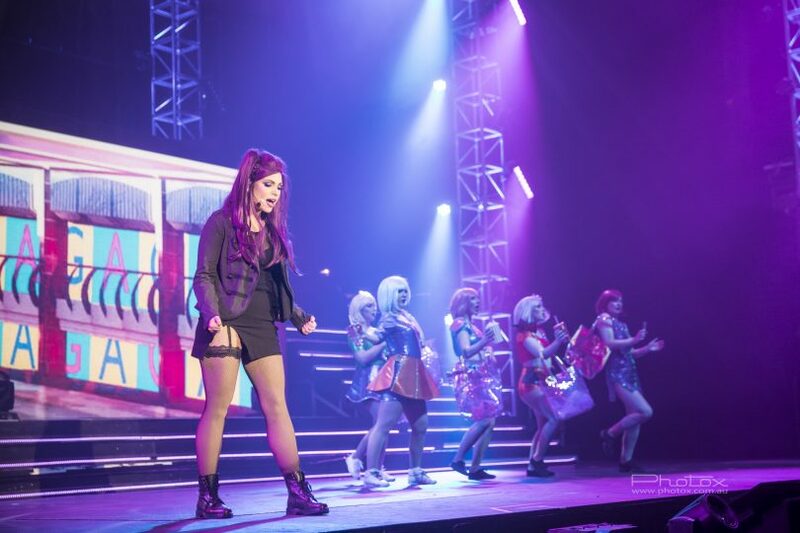 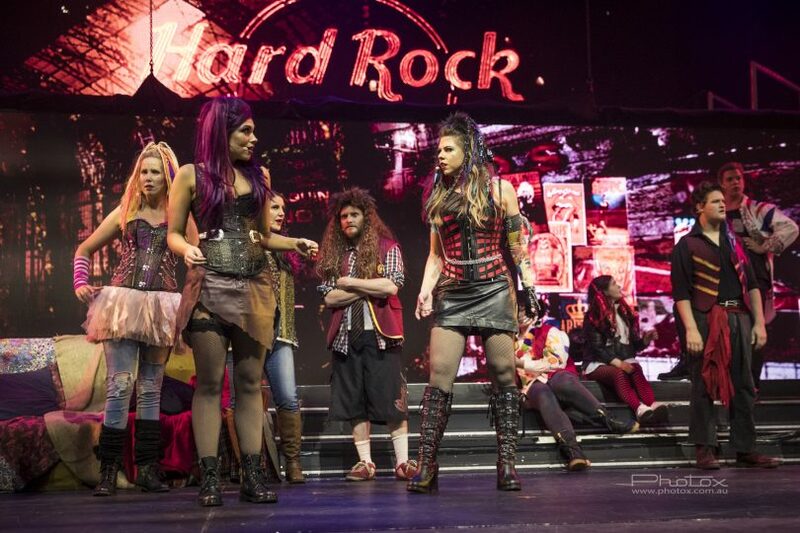 The rock musical opened last Wednesday night (7 November) to rapturous applause. 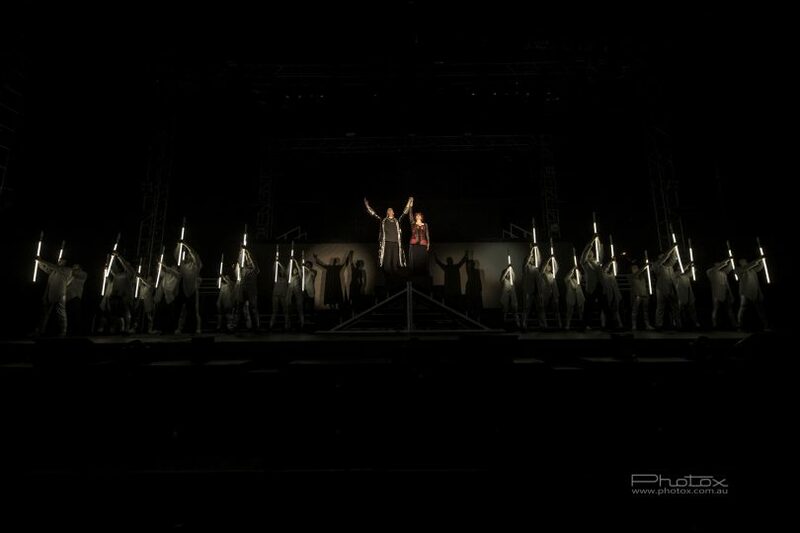 Photos by Photox. 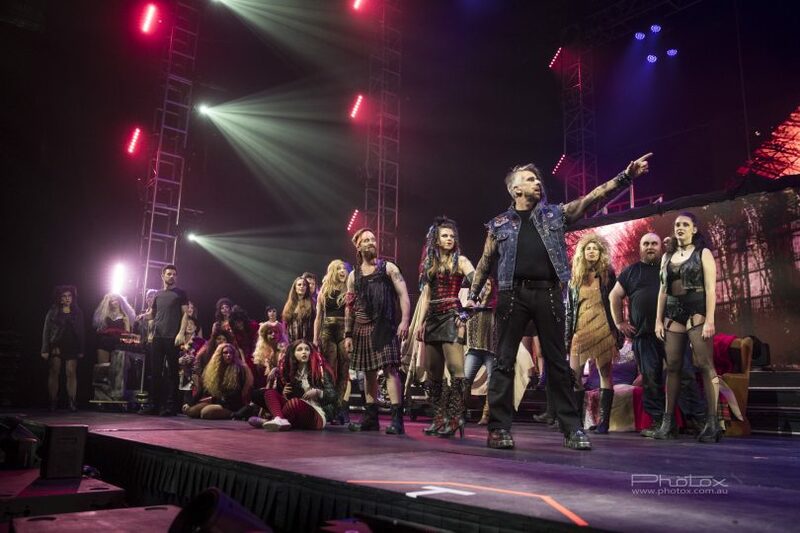 The crowd watches on as a group of Bohemians rush to the stage, chanting the evergreen anthem to the stomp-stomp-clap beat that reverberates throughout the arena. 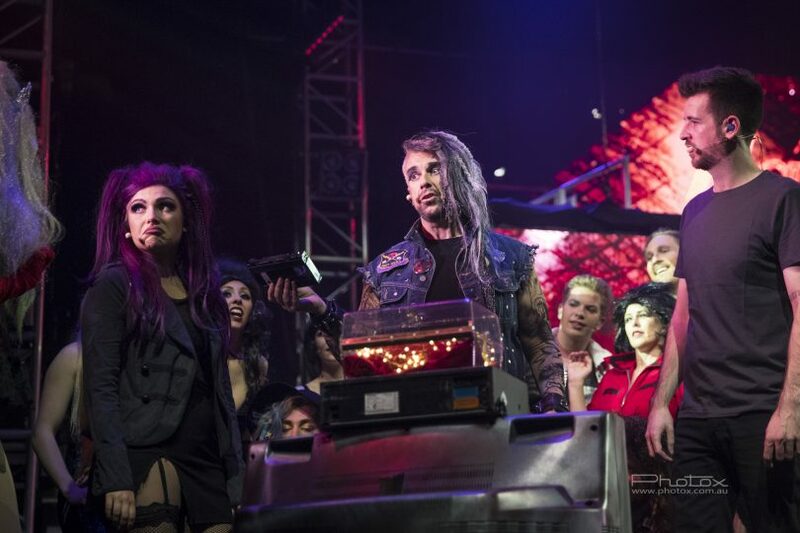 They are witnessing Rock music’s quintessential beats brought to life in a performance that takes them on a journey into the future to the tunes of music royalty. 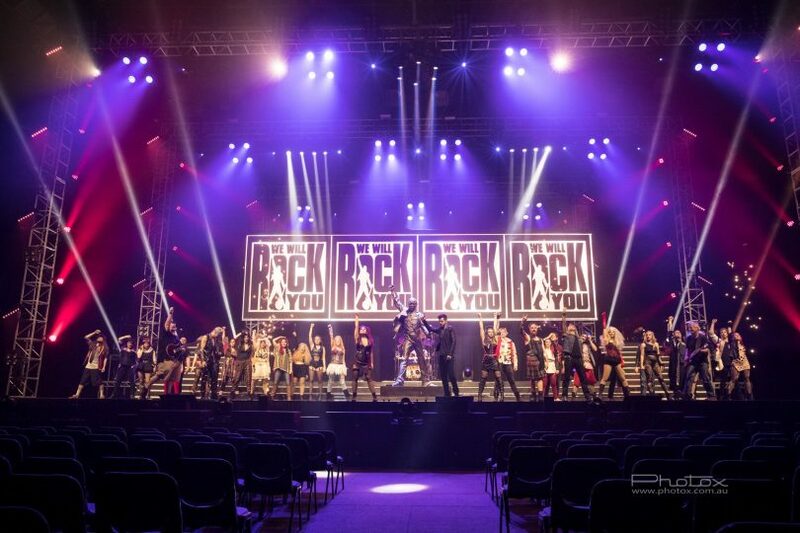 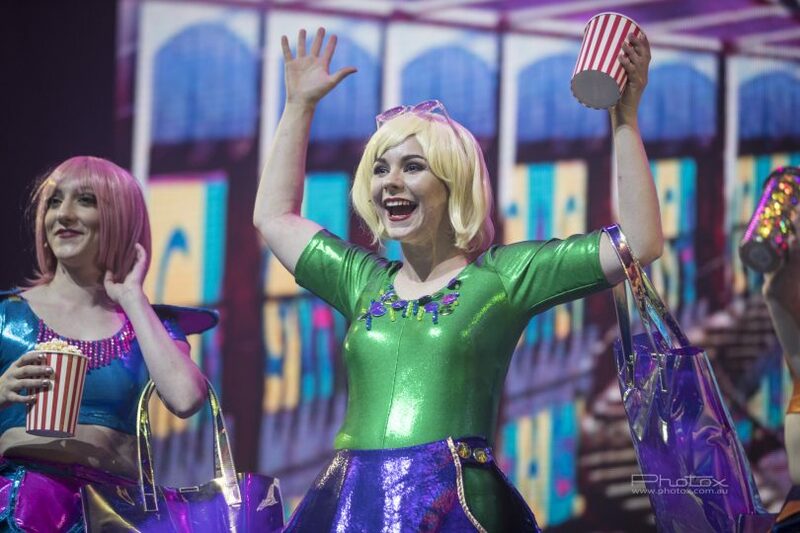 An original West End production, We Will Rock You made its way to AIS Arena last week for five jaw-dropping shows. 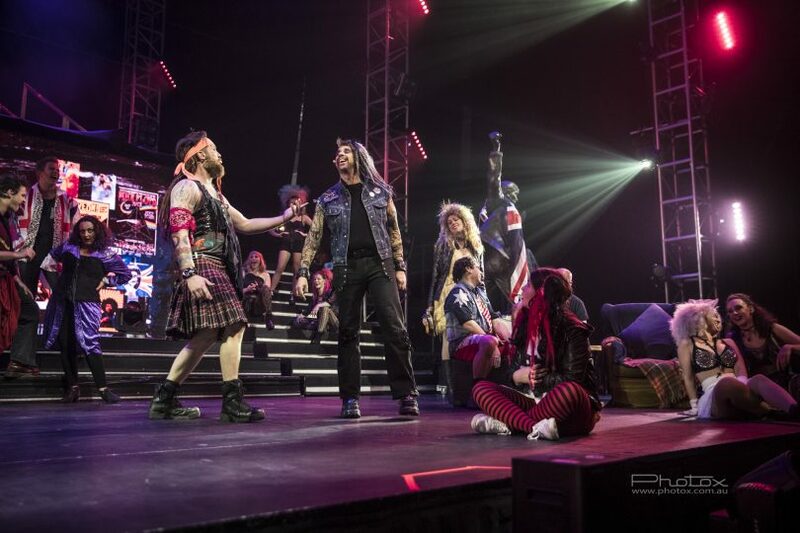 A 30-strong cast with homegrown and national talent told the story of Britain 300 years in the future, based on 21 of rock legend Queen’s greatest hits. 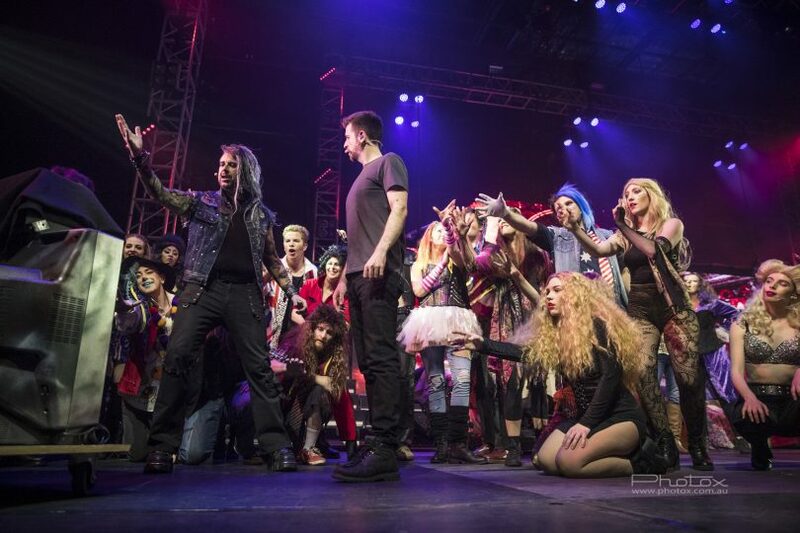 The production follows the story of a group of Bohemians who struggle to restore the free exchange of thought, fashion, and live music in a distant future where everyone dresses, thinks and acts the same. 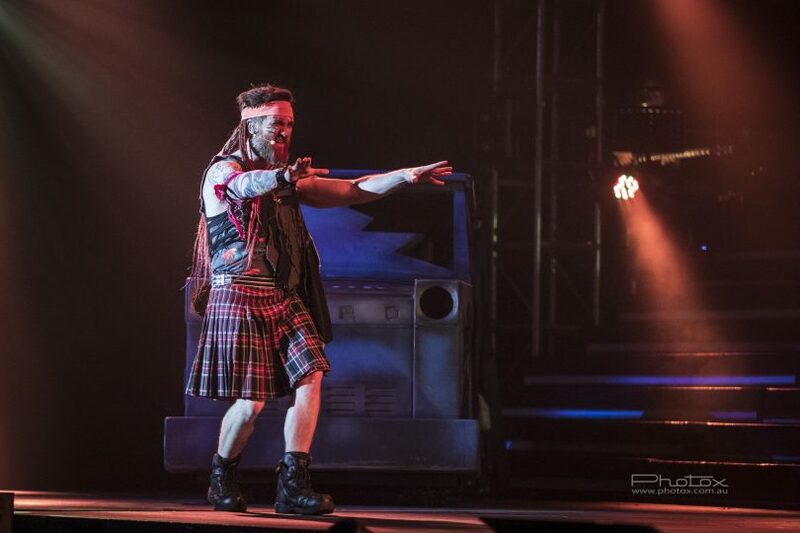 Musical instruments and composers are forbidden, and rock music is all but dead. 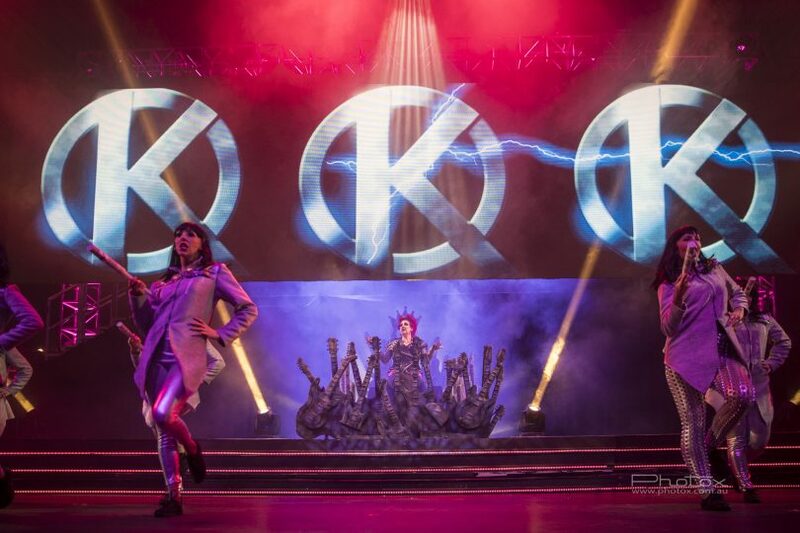 Enter Gallileo and Scaramouche – who plan to overturn the ruler of the world, Killer Queen, and bring music back to the people. 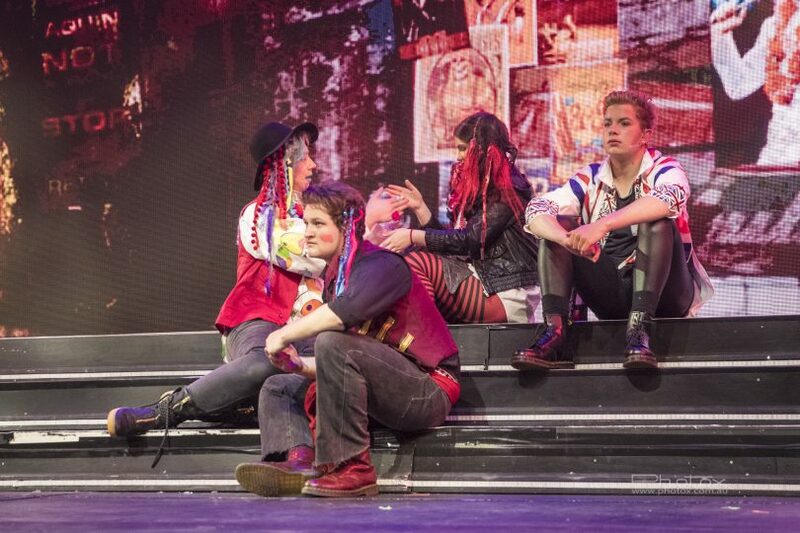 Written by Ben Elton, the rock musical opened last Wednesday night (7 November) to rapturous applause. 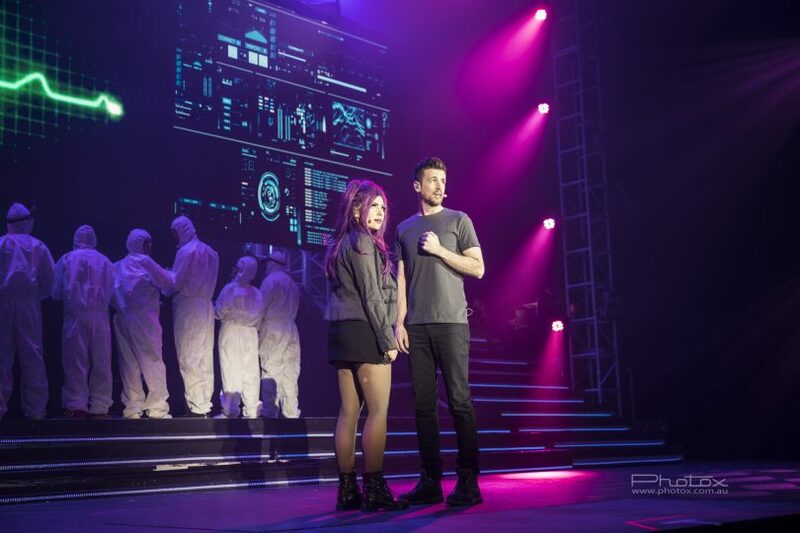 The show wrapped up on the 10th of November. 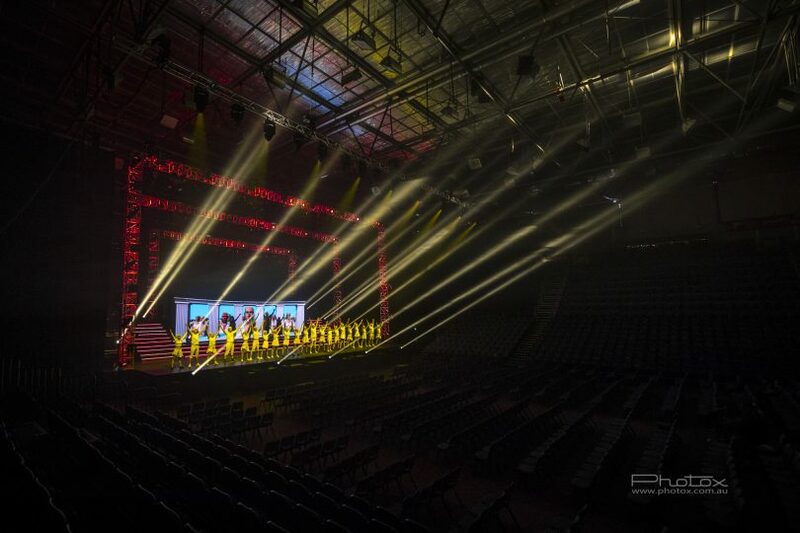 Photox was on hand to capture the action on stage during one of their rehearsals.